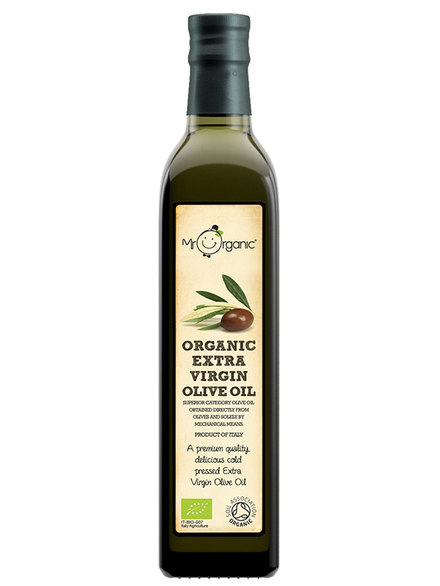 Extra Virgin Olive Oil, Organic 500ml (Mr Organic) - HealthySupplies.co.uk. Buy Online. Organic • Guaranteed gluten-free • Wheat-free • Vegetarian, Vegan.